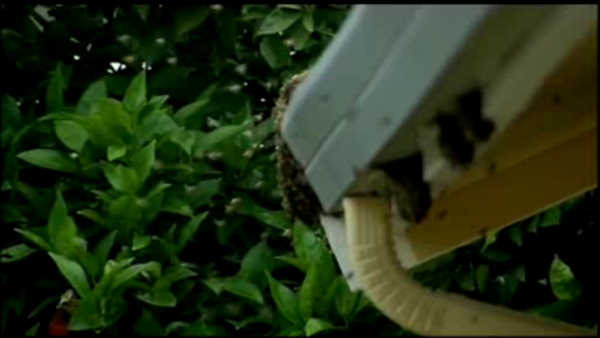 CONCORD, Calif. -- A bee expert says a Northern California neighborhood overtaken by a swarm of aggressive bees suspected of killing two dogs and stinging several people is considerably safer after the insects didn't make it back to their cluster. Bee expert Norman Lott tells the East Bay Times (http://bit.ly/1spH4gZ) he was called to the Concord neighborhood after an amateur beekeeper got rid of a hive, leaving a swarm of possibly Africanized bees swarming around. Lott said Sunday very few bees were left flying around Saturday night. 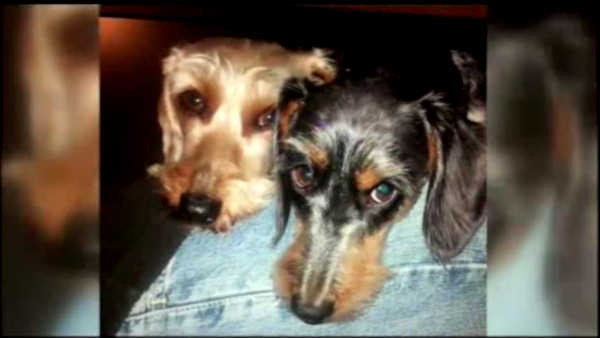 The bees are suspected of killing two dogs. They also stung a child, a postal worker, news reporters and Lott. Concord police Capt. Chris Blakely says the problem was first reported Friday when an amateur beekeeper went to check on his backyard hives and bees attacked him.